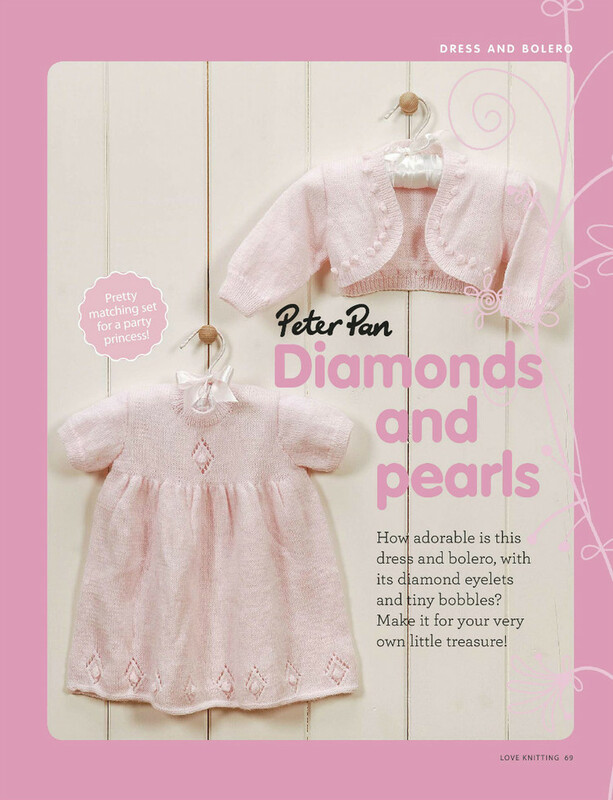 Cute simple jacket to make for baby with a picot edge! 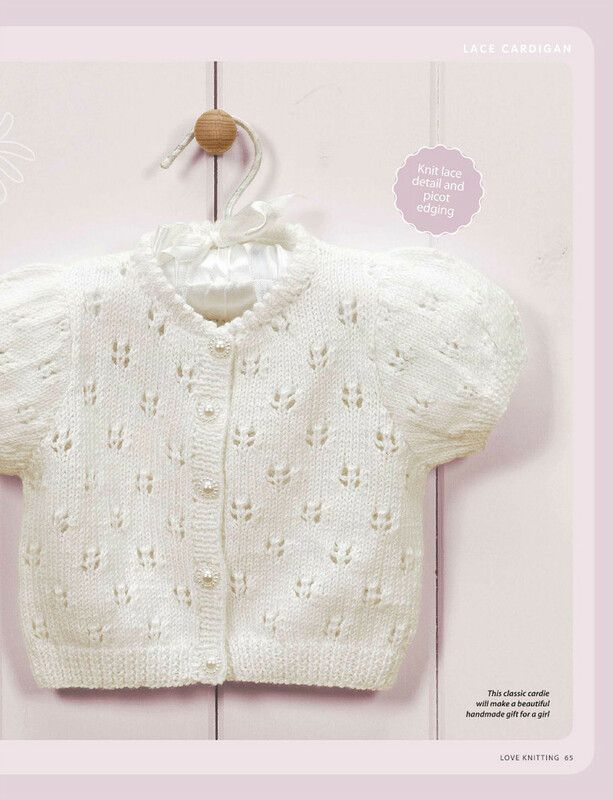 I found this baby pattern here: baby jacket knitting Really love all the free baby knitting patterns on this site! 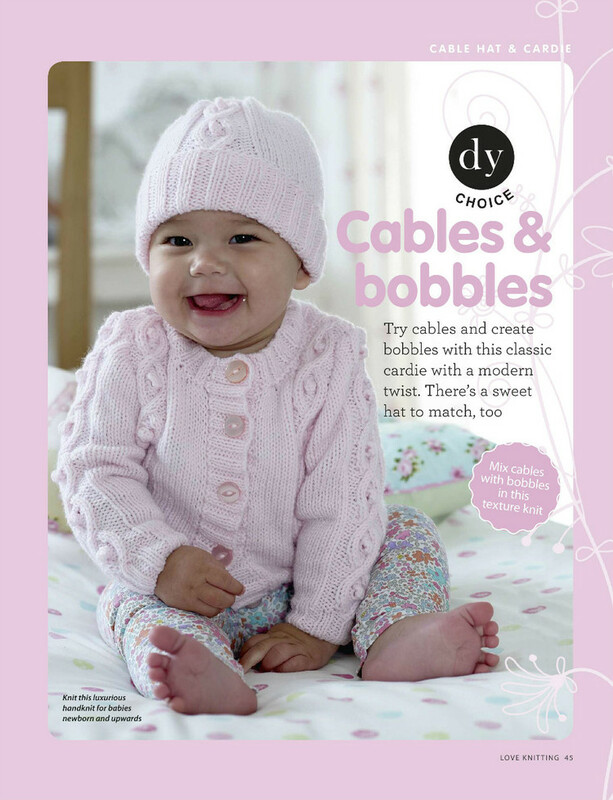 Cables and bobble hat and cardigan for baby. 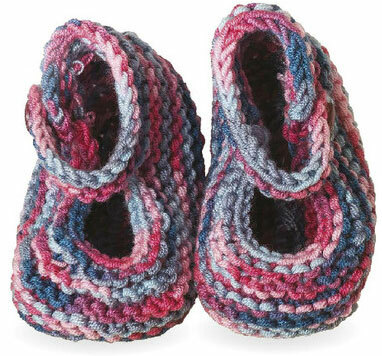 Striped baby cardigan with lace edge knit pattern. 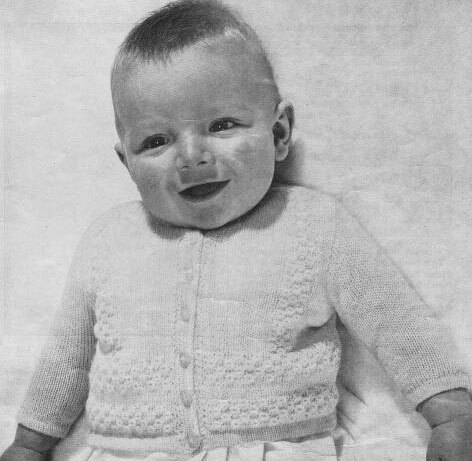 Knit Baby Dress and Bolero. 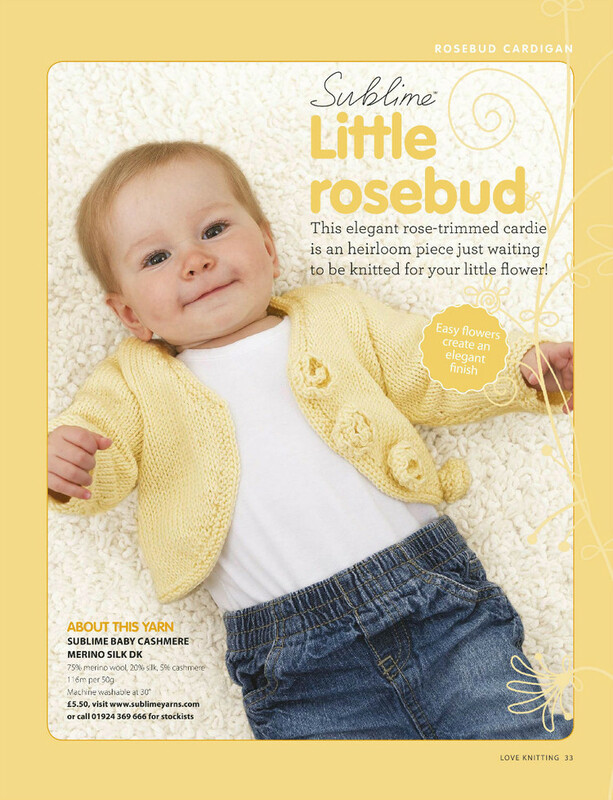 Baby Cardigan with Roses Knit. 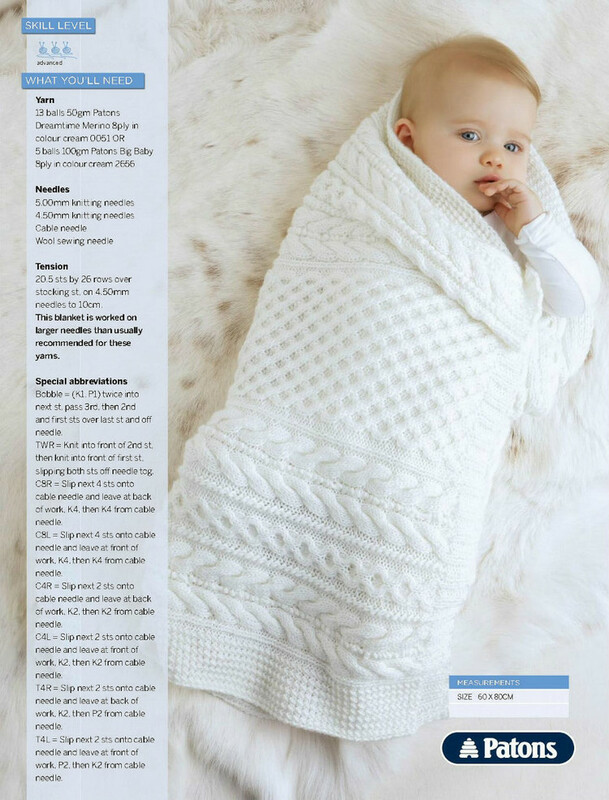 Cabled Baby Blanket Pattern to knit.